Headaches are one of the most frustrating and misunderstood ailments in the human body because of the wide variety (and mysterious nature) of the possible causes. They can be triggered by spasms in the muscles that cover the skull, allergies, side effects of medication, injury, illness, and a variety of other unknown stressors. Some people get recurring headaches of the same sort rather regularly, which are labeled as chronic headaches. The good news is that for some, headache remedies are entirely possible! Often taking a few aspirin or ibuprofen is enough to dull the pain and allow you to refocus your attention. . 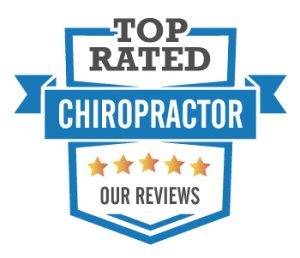 The important question here is, “Why are we finding ways to cover up the symptoms of problems in our bodies, rather than trying to correct the problems directly?” The most natural and effective solution for many headache-inducing issues is chiropractic care. Misaligned cervical vertebrae can hinder proper nerve function and cause many of the known triggers for chronic headaches. 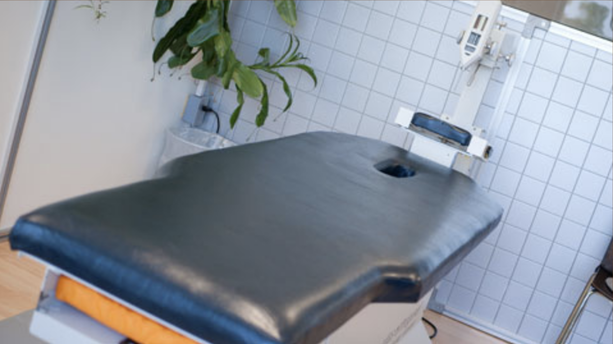 ​Allergies, muscle spasms, and injury are among the many problems for which spinal manipulation is helpful. Trigger point therapy and medical massage are also wonderful key players in the quest for headache relief, as they help relax and regulate the function of muscle fibers, which helps to alleviate tension headaches. Stop using Google to find headache remedies; the solution lies in the capable hands of your chiropractor. Start treating the cause of your problems, rather than the effects.